Hello my name is Haveliah Stark and I am glad to be part of the Regeneration Solon & Day Spa team bringing both relaxation and massage therapy to Charleston. Having over six years of massage experiences I am aware of the many stress levels and strains which you may be experiencing. The nice thing is that we offer a number of massage techniques, called modalities to assist your body to relax, recharge, and refresh itself. Most individuals are familiar with the common Swedish Massage or the Deep Tissue Massage and maybe some have even experienced some Triger Point work over time. A few of the newer massages we use today are Myofascial Unwinding a slow massage with medium pressure providing no discomfort for clients who may have a specific problem in a given area. The Medical Massage is directed to a area that needs special attention and is usually 20 to 30 minutes in length with 2 -3 sessions a week. Some may enjoy a Craniosacral massage which uses small slight hand movements over the head and down through the neck and into the sacrum. This massage is done fully clothed. 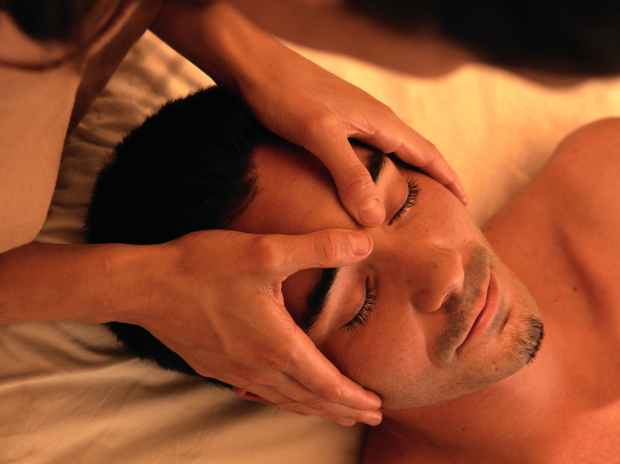 The Sacred Lomi Massage also considered a Hawaiian Temple massage uses long fluid strokes that move from the feet up to the shoulders as a means of relaxation and stress removal. This massage may require an additional waiver. Thank you for letting me introduce myself to you and look forward to meeting you in person when you book your next massage.